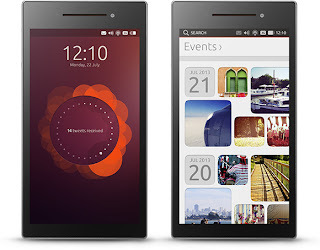 It has dual operating systems ( Ubuntu and Android ) which you are able to choose on startup. 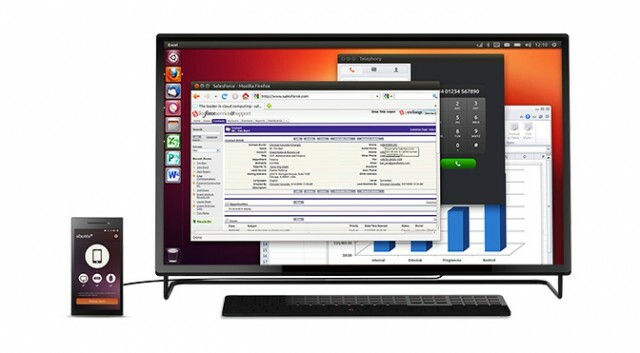 The most interesting feature is that once you hook the phone to monitor via HDMI and keyboard, it becomes a CPU. All the mobile applications are now in form of proper desktop applications and all of your data is synchronized. 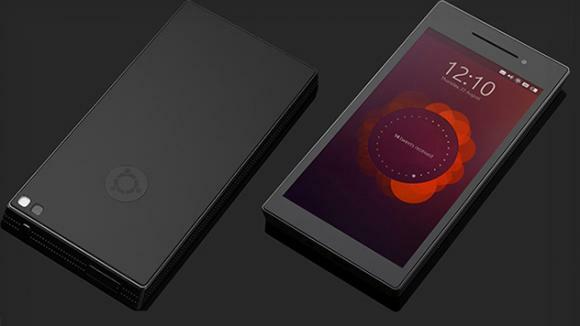 As I have been using Ubuntu on my laptop for the past few years, which I am impressed with, I hope that Ubuntu does well in the smartphone market too.